Soon I will be "hot, hot, hot! Oh look the chairs are waiting for us! Hello Friends. Sorry for my absents, my "to-do" got the better of me. With our upcoming vacation to the sun and the beach, I have been trying to get uber prepared for my spring schedule. Well "trying" is a good word and not the one I had picked for the year. I have been busy getting my next pattern off the ground and it should be ready for the printer when I return from vacation. "River Rocks" has been long overdue and I have had the mind to rename it from its original "Di-Rects-ional" as it appeared in the Quiltmaker magazine. Deb Tucker and Studio 180 Design has put out a new book featuring queen and king size quilts made using the Large Rapid Fire Hunter's Star Ruler. Yours truly had the honour of having two quilts featured in the book along with recognition to my dear friend Catherine Sloan who did an amazing job quilting the two pieces. The book has a full page highlighting a portion of "Fractured Squares" to show off the quilting. 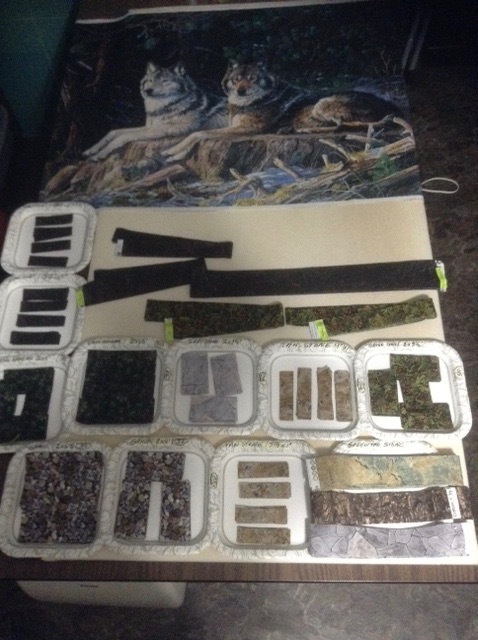 I am truly grateful to Catherine for working her magic and taking on these quilts. Many, many thanks once again my friend. Galaxy - love my V-block tool! There's a new quilt in the studio these days. Welcome to "Galaxy". 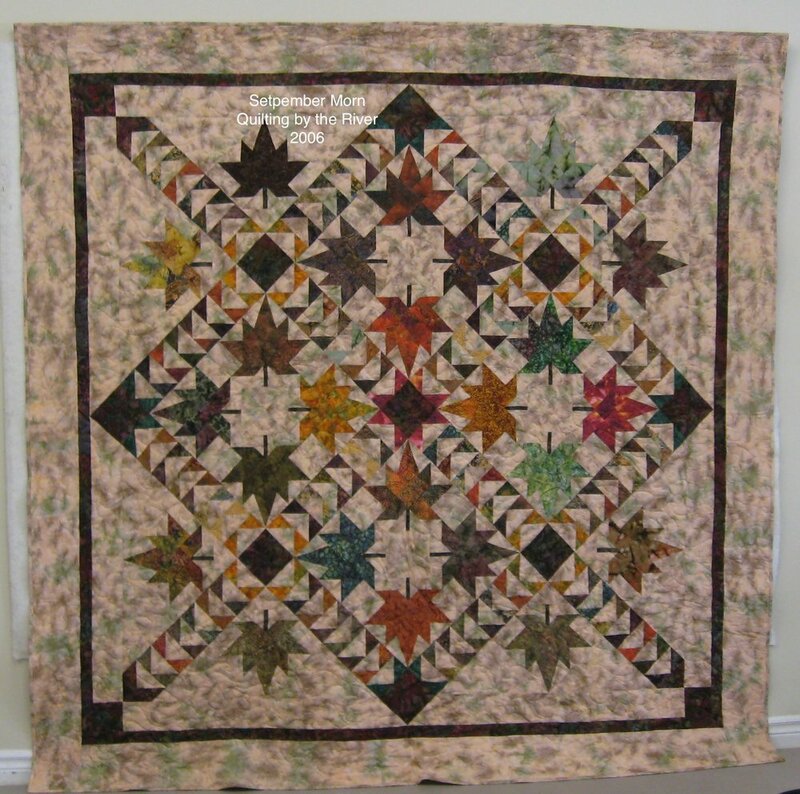 A quilt designed by Deb Tucker, and features the V Block™, Not to be confused with the "Corner Beam", this unit looks like a "V". I love this unit and have had a love affair with it for years. I used this unit in many of my quilts years back when we used the "Tri-Rects" ruler. Now with the V Block tool, this unit is easier then ever to get and keep those points pointy. Galaxy will be an In-Studio workshop where you and your friends can come and learn to not only use the tool but make the block that makes up the quilt. 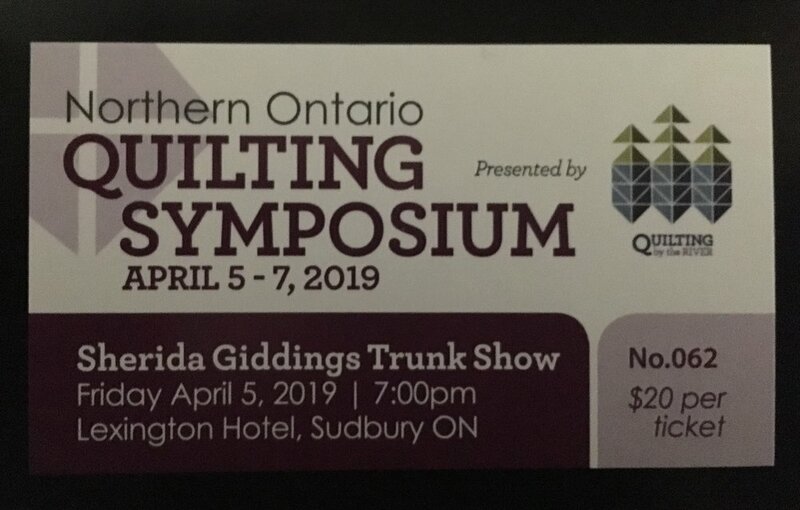 If that is not in your schedule then perhaps I might suggest joining me for Finishing School during the Northern Ontario Quilting Symposium and start this quilt with my help. With winter in full swing and everyone busy hibernating in their sewing rooms I invite you to send along pictures of the quilts you have been working on. 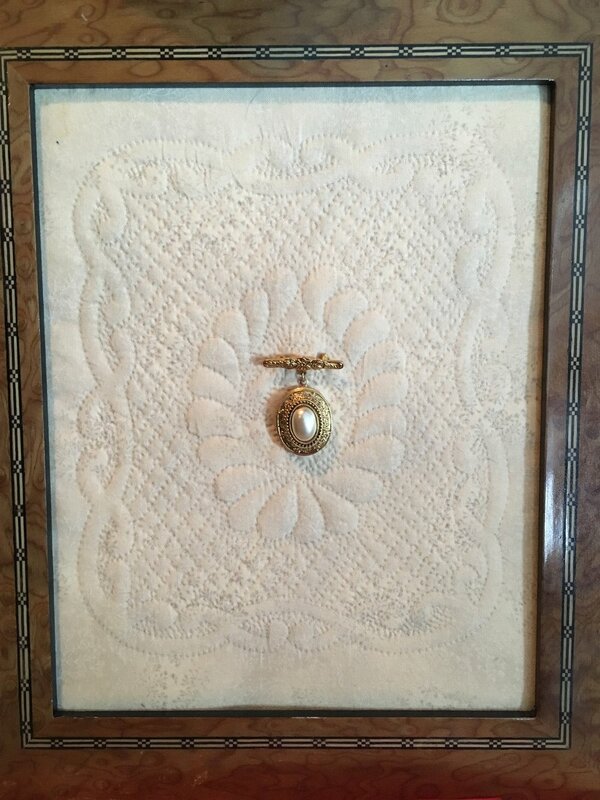 I would love to share your work with all our friends here at Quilting by the River. So grab that camera or fancy phone and snap a photo. Your project today is our project for tomorrow. As I add to my daytime I noticed that it has inspirational quotes on the pages. So I will end todays post with this little thought. Thanks for dropping by. Until next time, stay safe, quilt lots and eat some leafy greens!